Properties in Merivale average 4.5 out of 5 stars. Property 25: "The Blue Bell Cottage"
A hidden gem in the heart of Christchurch. 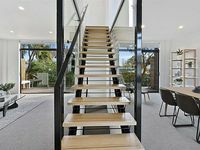 Property 38: A hidden gem in the heart of Christchurch. Comfortable warm modern apartment with all you will need for a great stay. Property 46: Comfortable warm modern apartment with all you will need for a great stay. 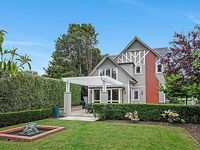 Beautiful new home in great location near central Christchurch. Close to many downtown activities. Neighborhood feel, with great pubs and restaurants nearby (walking distance). Great for families. The house was all we could have asked for! Clean and spacious, perfect location, and had all the amenities one would need. Thank you for a wonderful stay!